Michelle Relerford returned home to Chicago as a reporter and fill-in anchor for NBC 5 News in September 2011. Relerford was born in the South Side and raised in Chicago. She graduated from Whitney Young High School and attended the University of Illinois Urbana-Champaign and the University of Connecticut. She interned for NBC Chicago's investigative unit while in college. 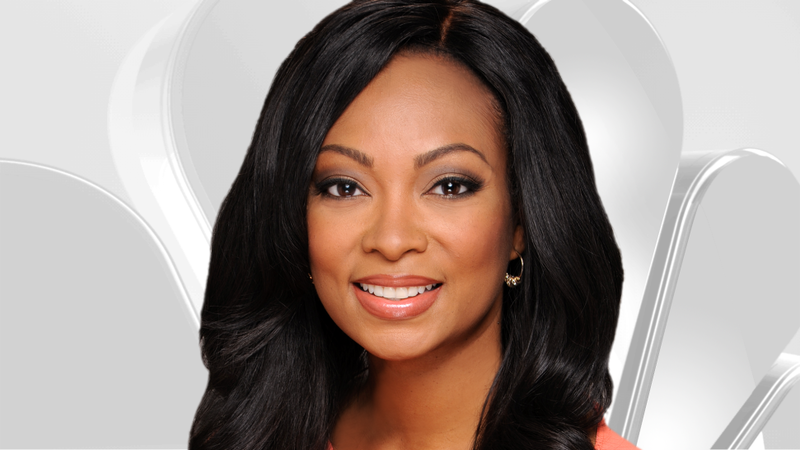 In South Bend, Ind., and Cleveland, Ohio, Relerford worked as a reporter, and most recently she was a weekend evening news anchor and reporter for WHDH-TV, the NBC affiliate in Boston. While in Boston, Relerford was nominated for a local Emmy for spot news reporting. Relerford says she looks forward to being a part of the Chicago community again, telling Chicagoans stories and being close to her family and friends. You can reach Michelle at michelle.relerford@nbcuni.com. Follow Michelle on Twitter @MRelerfordNBC and on Facebook.